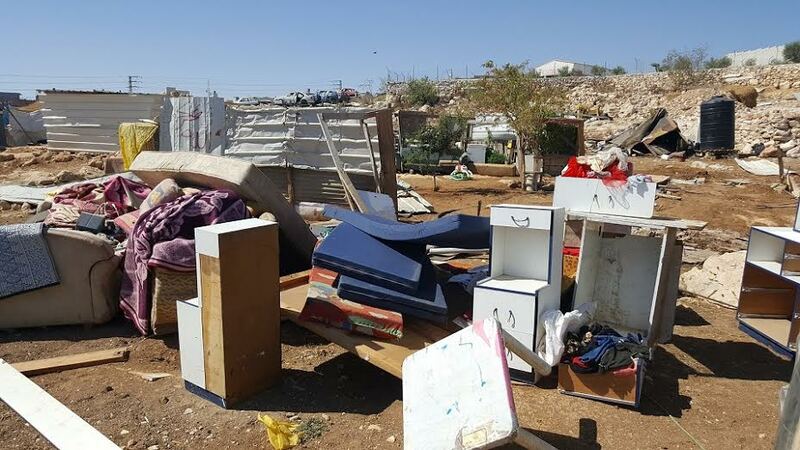 “The Israeli authorities have carried out a large scale demolition in the Bedouin refugee community at Anata in the occupied West Bank. 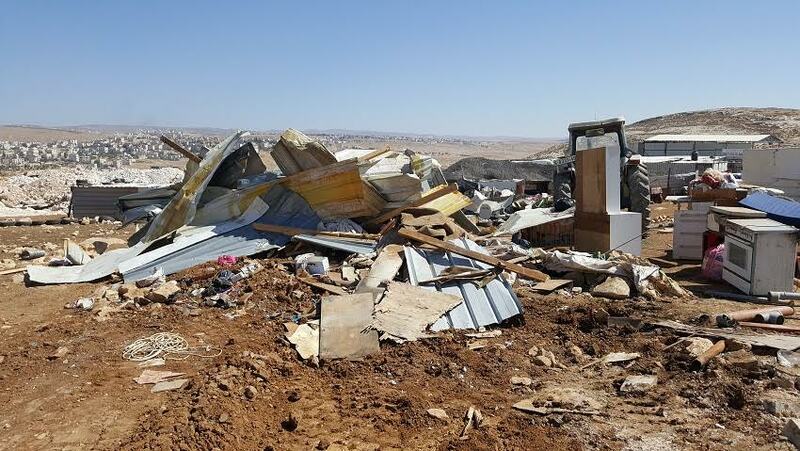 Seven residential structures, four animal shelters and four toilet units, were destroyed of which three were funded by an international NGO. As a result seven UNRWA registered refugee families with a total forty-three individuals, including twenty-five children, were displaced. Among them were a 48 year old male head of household suffering from Parkinson’s disease, a 48 year old male head of household with a physical disability rendering him unable to walk. Also among the displaced was an 85 year old woman as well as a woman 7 months into her pregnancy. “It is heartbreaking to see such shocking disregard for international law and the impact it is having on an entire UN protected community. 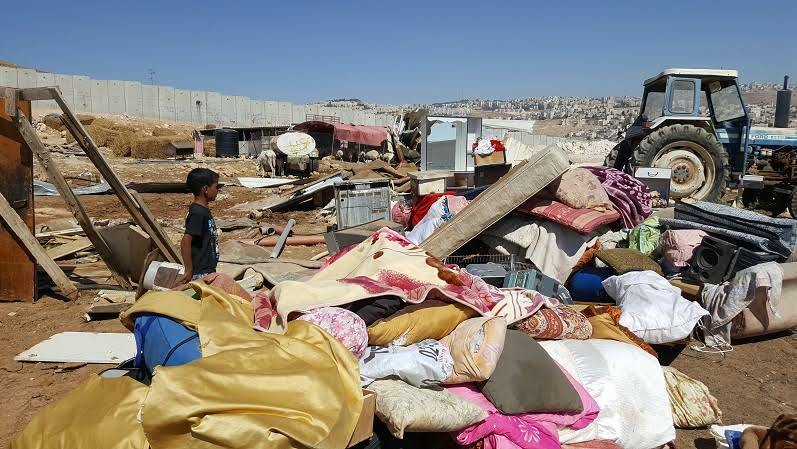 While condemning this disregard for international law, we would respectfully remind Israel, the occupying power, that under the Fourth Geneva Convention, it has an obligation to respect family rights including the dwellings of the protected population – not destroy them.